When it comes to your bathroom and the thought of remodeling it, you want to make sure that it’s done well, and it’s done correctly, whether you plan to sell, or you plan to stay. Bathrooms are one of the two rooms in the house that bring the highest return on investment. 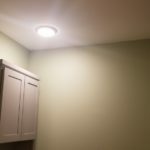 Alternatively if you are thinking about caring for elderly parents in your New Cumberland PA home, or aging in place yourself and making plans to ensure that it’s safe and equipped to handle physical limitations, you don’t need to worry that it can’t be done without looking commercial and sterile. Speaking of “sterile” – If you have a new and growing family, it’s important to have a clean bathing environment for your children. Just know that Alone Eagle Remodeling can help you plan the remodel no matter what you plan to do with your home or how you live. What’s going on in your bathroom? 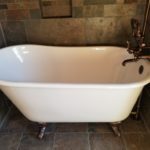 Do you have one of those old harvest brown fiberglass bathtubs? Pink tile? Mildew riddled caulking around an aging tub with less than desirable shower walls? There can be various reasons why you may be thinking about a remodeling. It can be issues with function, appearance or both. Do you want to keep your tub/shower combination or have a tub to shower conversion? Do you like tile? You may prefer more detail and luxury or something plain and modest. 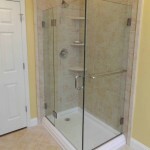 Do you need a barrier free shower… possibly with a bench and grab bars? Do you want your shower experience to be luxurious and pampering, spraying you from all directions? Most times a standard shower works just fine. Do you need more adequate ventilation? Do you need one sink or two? The considerations are too many to list all at once, but knowing the answers to these questions will help. You can also make an idea book by clipping photos out of magazines or websites that you like. 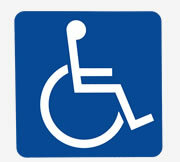 It will bring a solid starting point and cause less confusion during selections. 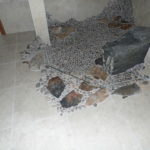 Putting all of these pieces together will ensure that you are pleased with your bathroom and its functionality, as well as, the value for your remodeling dollars. We spend a good chunk of our lives in the bathroom, sometimes for function, sometimes for vanity, sometimes for relaxation. 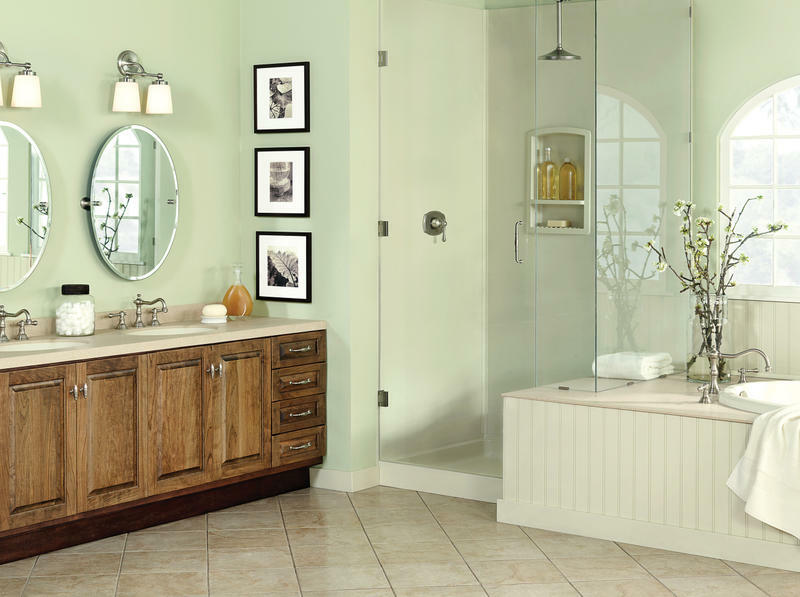 Bathrooms should incorporate function, style and durability all the while looking good. You may have met with other contractors already. You may have even gathered a few estimates. Alone Eagle Remodeling “walks the walk”. We don’t just say that we remodel bathrooms, we specialize in bathrooms, and we really do an outstanding job from consultation until the last tile is in place and we are driving away from your New Cumberland home. If you would like to learn more about remodeling your bathroom, be sure to fill out the form below. We’ll set up a meeting and take you through our process.